Though it has neoclassical symmetry, the predominant features of this house are Gothic Revival. 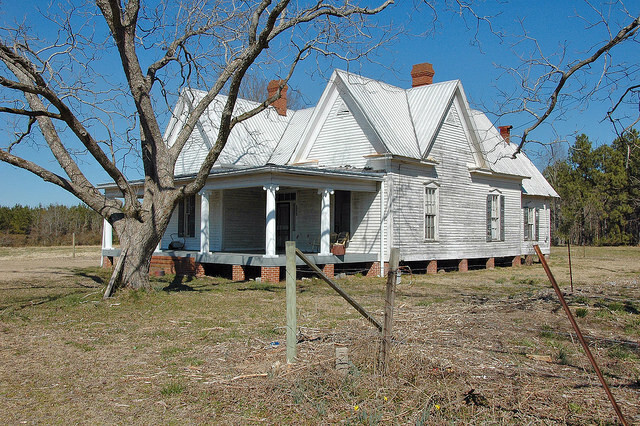 It has long been a favorite house of mine and I was glad to get the identification from Katherine C. Bray, who wrote: This was the home of the late James B Kennedy Sr who died in 1924 in his barn beside this house. He was a son of J. A. R. Kennedy. The last Kennedy that lived in this house was the late Howard Kennedy. Plenty of homeless veterans would be grateful for these old places. Put builders back to work and fix up these sturdy old durable places. Thats the American dream. 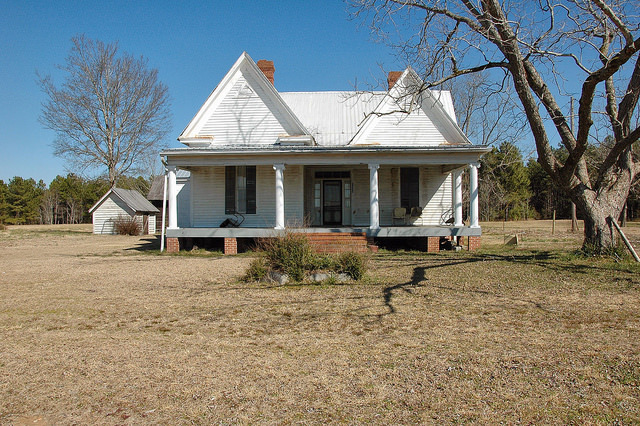 This was the home of the late James B Kennedy Sr who died in 1924 in his barn beside this house. He was a son of J. A. R. Kennedy. The last Kennedy that lived in this house was the late Howard Kennedy.